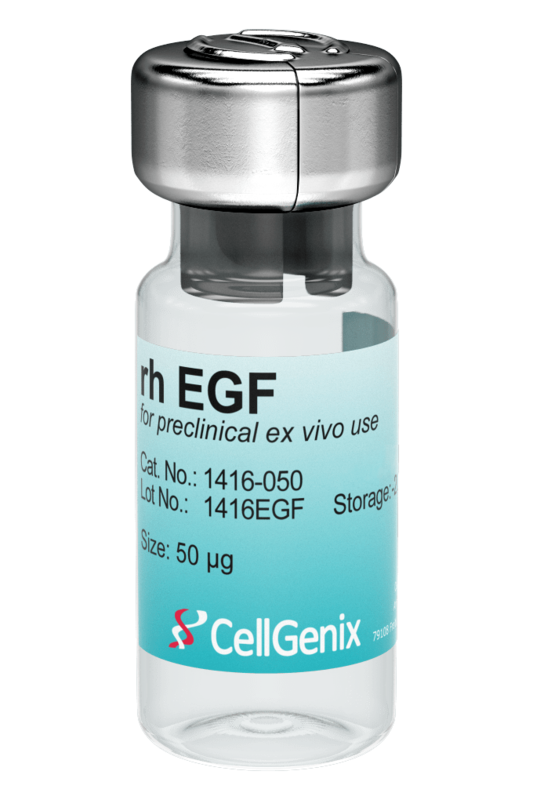 CellGenix Recombinant Human EGF reliably promotes the expansion of mesenchymal stem cells (MSCs). It in addition promotes the differentiation of embryonic stem cells (ESCs) and induced pluripotent stem cells (iPSCs)-derived hepatoblasts. CellGenix rh EGF is produced in our dedicated animal-free facility ensuring maximum safety for optimal use in ATMP manufacturing.  Epidermal Growth Factor (EGF) is a growth factor that promotes cell growth, proliferation and differentiation. It is found in a variety of human body fluids. 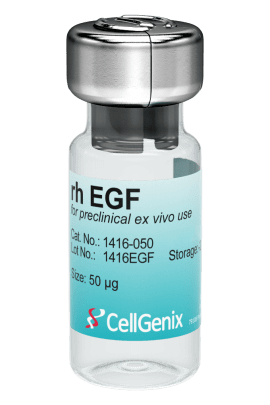 EGF is used in the cell and gene therapy space for the expansion of bone marrow and adipose tissue derived MSCs, and the generation of stem cell derived hepatocytes. 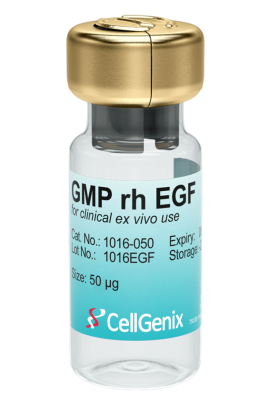 CellGenix GMP Recombinant Human EGF is produced following all applicable GMP guidelines and allows for the safe use in accordance with USP Chapter <1043> and Ph. Eur. General Chapter 5.2.12. 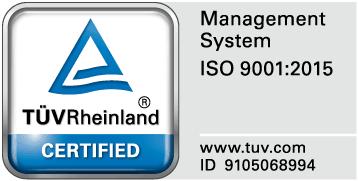 Recommended in 0.2% acetic acid to a final concentration of 250 µg/ml for 50 µg vials or 500 µg/ml for 1 mg vials. 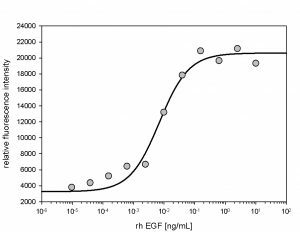 The activity of GMP rh EGF was measured in a cell proliferation assay using an EGF-dependent cell line , Balb/3T3. It was calibrated against NIBSC #91/530.